Pond digger, anyone can post pictures of things and say "This is the xyz that I use"
Why not post something constructive? If any one wanted to know what you use they would ask. why not post this in the relevant thread, rather than starting a new one and coming off as unnecessarily passive aggressive? the most boring and irritating threads are the ones started to pick at another poster. If you notice, the majority of the mentioned posts are like the example below. 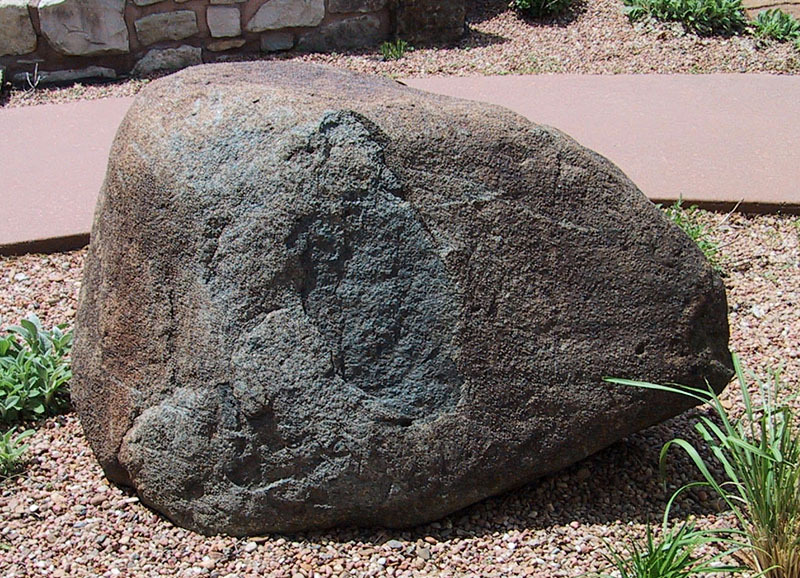 Its a picture of a rock, but you (the reader) has no idea what size it is. You don't know if its a real rock or a fake rock, where you can get one like it etc, without this information the whole post becomes pointless. Obviously it doesn't have to be a rock in question. Look up rockworld.ie for rocks of all shapes and sizes they will even bore a hole for you.